Home appraisers take several things into consideration when assigning a value to a home. 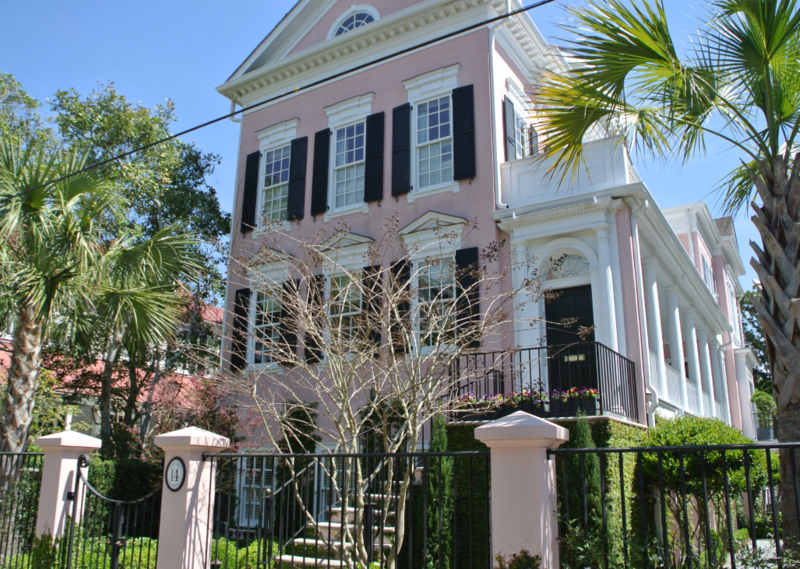 Here in the Charleston area, there are many historic properties, and being designated as a historic property can affect the ultimate value of a home as well. If your home is officially designated as being historic, then, you can expect the appraisal process to be a little more involved. The first step in appraising the value of a home is gathering basic information about the property in question. For instance, what is the style and size of the home? What condition is it in? What kinds of repairs will be needed? Not surprisingly, homes that are well-maintained and in need of little or no work tend to be valued higher than those requiring major repairs. Basic information about the neighborhood is also gathered at this stage. 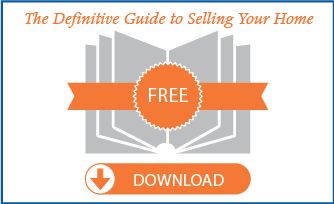 The most common method for appraising homes is the sales comparison approach. Recently completed sales of similar properties in the area are analyzed to determine how much a seller can reasonably expect to get from the sale of his home. Ideally, the comparable properties that are used should be as similar to the home that’s being sold as possible. Therefore, comps should be similar in size, style and age, and they should be located in the same neighborhood or a similar one. They should also have similar features. It’s impossible to find several comps that line up precisely with the home that’s being sold. That’s true even in neighborhoods where all of the homes are roughly equal in terms of age, size and style. Homeowners perform upgrades and renovations that affect the value of their homes, and adjustments must be made to arrive at the most accurate value. If the house that’s being sold has special features that most of the comparables lack, its value should be adjusted upward accordingly. Similar, if the house that’s being sold lacks features that are widespread among comparable properties, its value should be shifted downward. This is where the historic home designation typically comes into play. If your home is officially listed in a state or national registry, its value may be adjusted upward to a certain degree. The appraiser will need to find similar homes that are also designated as historic to arrive at a truly accurate value. That isn’t always possible in the same market, so the appraiser may have to perform what is called a matched pair analysis. He will find pairs of homes in different markets that include one historic home and one non-historic home, and then calculate the difference in sales price. 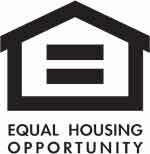 He can then apply this percentage to the target property to arrive at a fair valuation. Sound complicated? 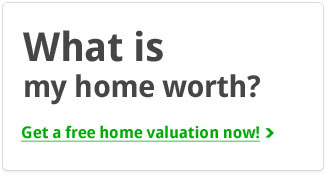 It certainly can be, and you can expect the appraisal to take longer than usual. It may cost more too. However, it could very well be that your historic home will fetch more money than a non-historic home, so the extra time and money could be well worth it in the end. Have questions about selling your historic home? Please do not hesitate to contact us or call directly at 843.628.0008.